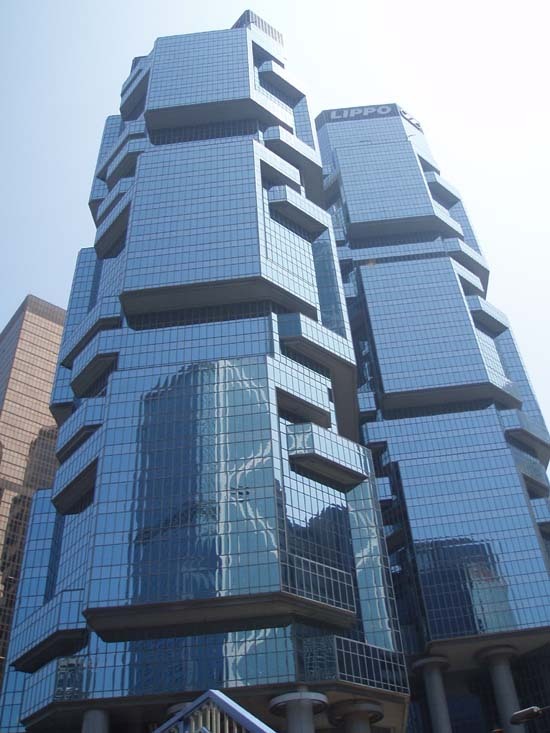 We’ve selected what we feel are the key examples of Hong Kong Building Designs. e-architect cover completed HK buildings, new building designs, architectural exhibitions and architecture competitions across Hong Kong. 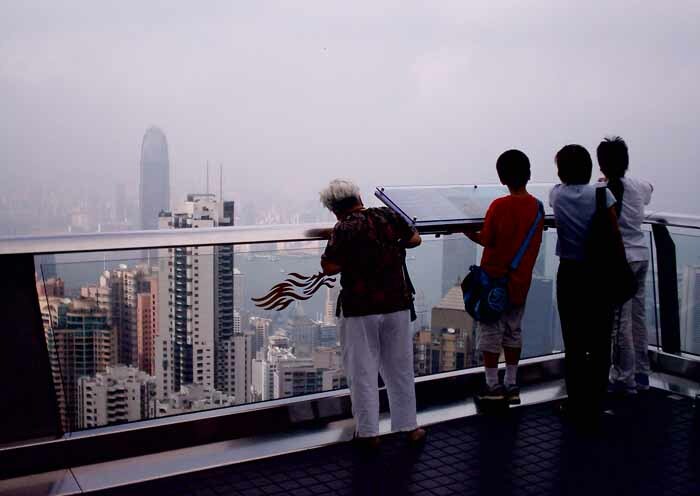 The focus is on contemporary Hong Kong buildings but information on traditional HK buildings is also welcome. 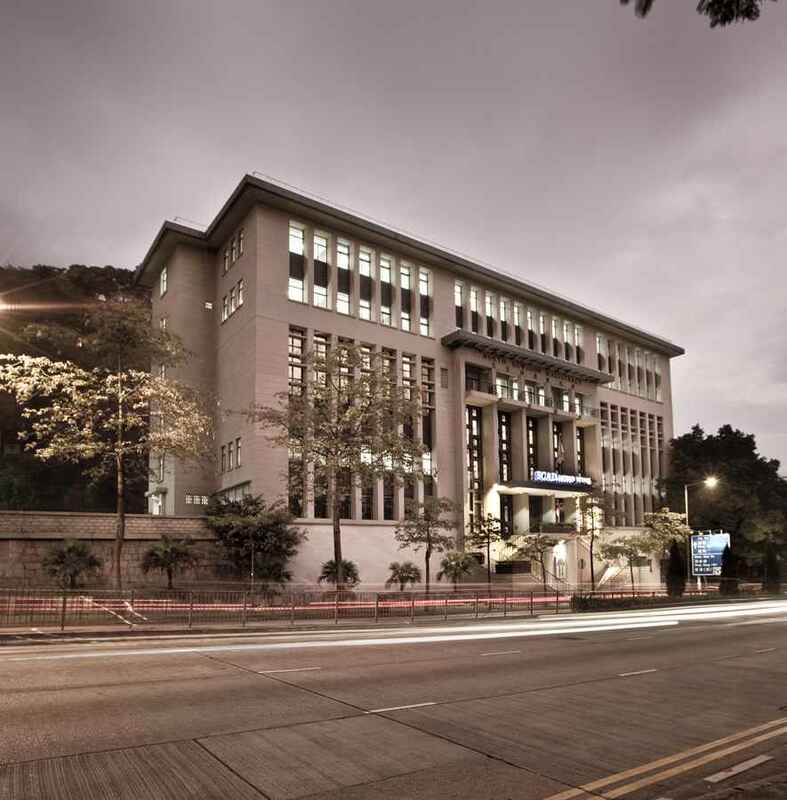 We have 3 pages of Hong Kong Building Designs selections. The design of the 15,000 sqm building is typical for Zaha Hadid with its seamlessly fluidic structure. The PolyU building is being built at the northeastern corner of the Hong Kong Polytechnic University campus. The facility will offer space for 1,800 staff and students and will house a lecture hall, 10 classrooms, design studios and workshops as well as a design museum, exhibition space and a communal viewing lounge. 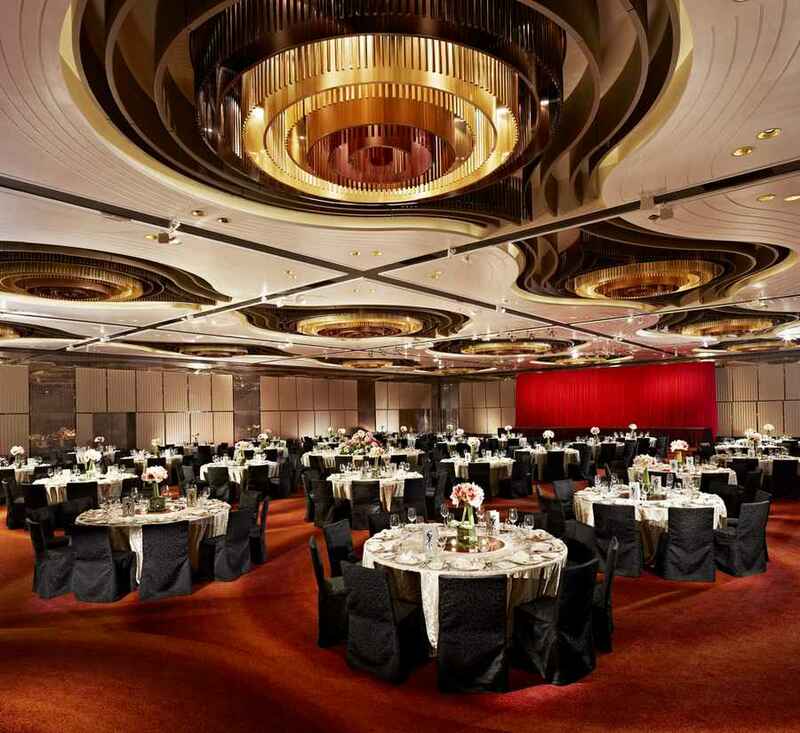 Woods Bagot has recently completed the ballroom refurbishment of the InterContinental, Hong Kong. Inspired by the hotel’s unique position on Victoria Harbour, the design for the refurbished ballroom glistens, yet bestows a feeling of understated and refined luxury. “For the redesign of the InterContinental Ballroom, our artistic point of departure came from recognizing the hotel’s unique location on the edge of Victoria Harbour. We were inspired by the imagery of the harbour at sunset with its shimmering golden glow, its complex textures, colours and activity,” said Stephen Jones, Woods Bagot’s Regional Managing Principal Asia. 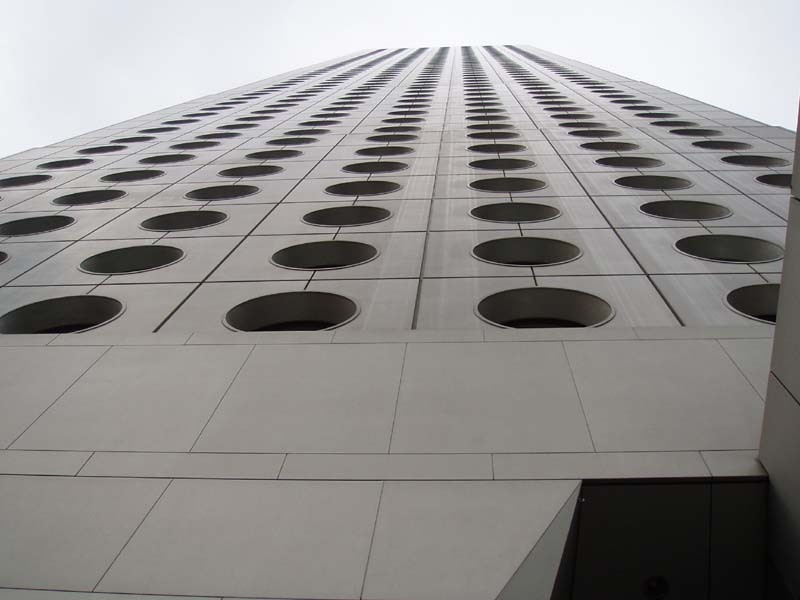 With interiors designed by Singapore’s LTW, the hotel includes 312 guest rooms with spectacular city and harbour views. Other hotel amenities include six distinctive dining venues, an 860-square-meter spa by ESPA, as well as a glass-enclosed infinity pool with LED screen ceiling and an outdoor terrace with a glass-enclosed bar, both on the 118th floor. 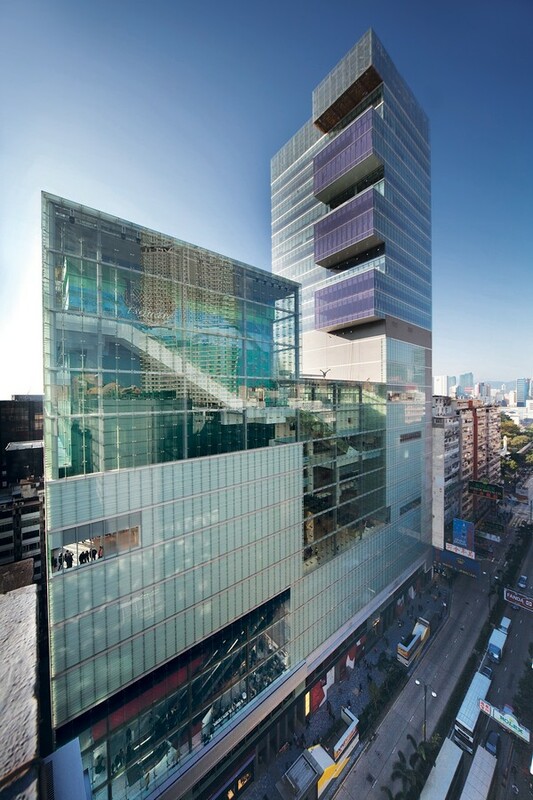 Located at the heart of Tsim Sha Tsui, iSQUARE revolutionized the retail market in Hong Kong. Situated in one of Asia’s top-five retail spots, this development injects new energy and vitality into the Nathan Road and Peking Road area. Located in the historic centre of Hong Kong by the harbour this 50-storey skyscraper was the tallest building in Hong Kong from 1972 to 1980. 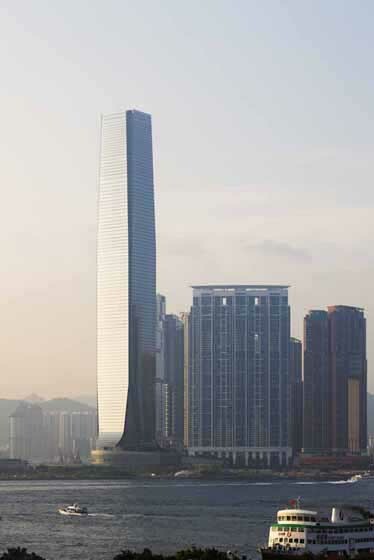 It lost the title of Hong Kong’s tallest building to the Hopewell Center. Curious building shaped like a Wok on two legs, designed to look good on the skyline this is an early ‘icon building’. I felt that the place was a bit tacky and that the circulation was tight and confusing – and simply took in the magnificent view. Accessible by using the Peak Tram, a funicular ride through upper Hong Kong, taking you up to around 400m above sea level. 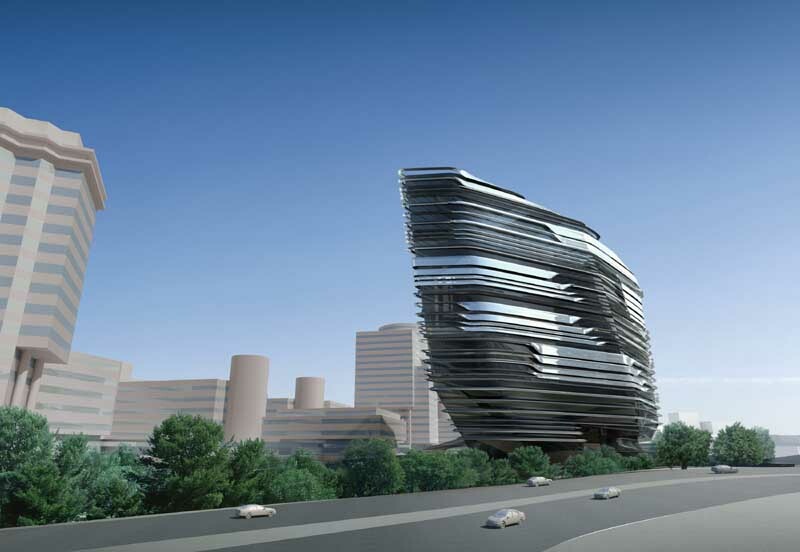 Famously architect Zaha Hadid did one of her earliest building designs for The Peak architecture competition. LEO A DALY collaborated with SCAD to provide design direction, space planning, project management, quality control and review to convert the 6,500-square-meter building into a world-class digital media center and design university. LEO A DALY also oversaw the development of documentation by the local design institute, LCK Architects, which served as the architect of record and directed the local sub-consultant engineering team. 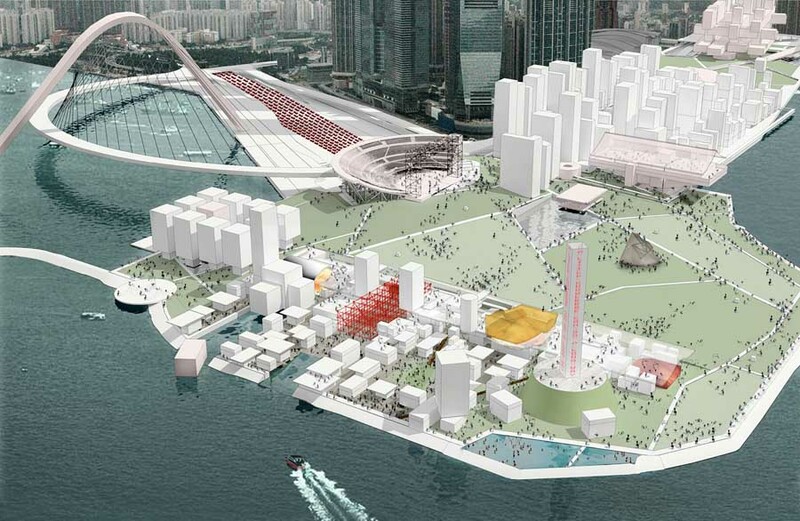 Foster + Partners was selected for the design of the 40-hectare masterplan for West Kowloon Cultural District. 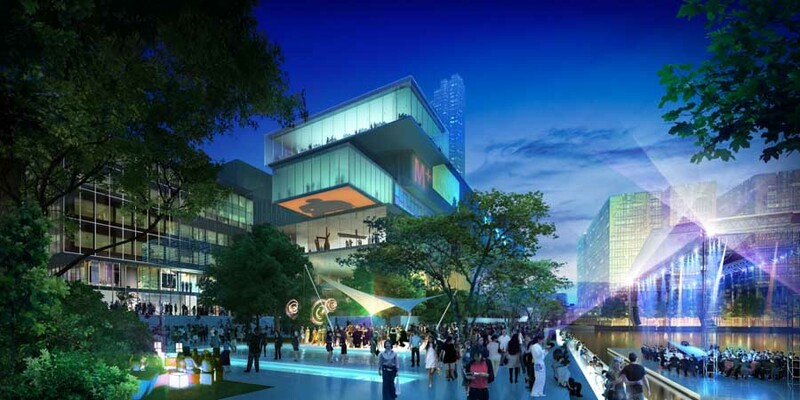 City Park will be a major cultural centre for music, performing and visual arts, incorporating public spaces and spaces for Chinese culture, living, working, galleries and studios on a dramatic harbour-front site in the heart of Hong Kong. 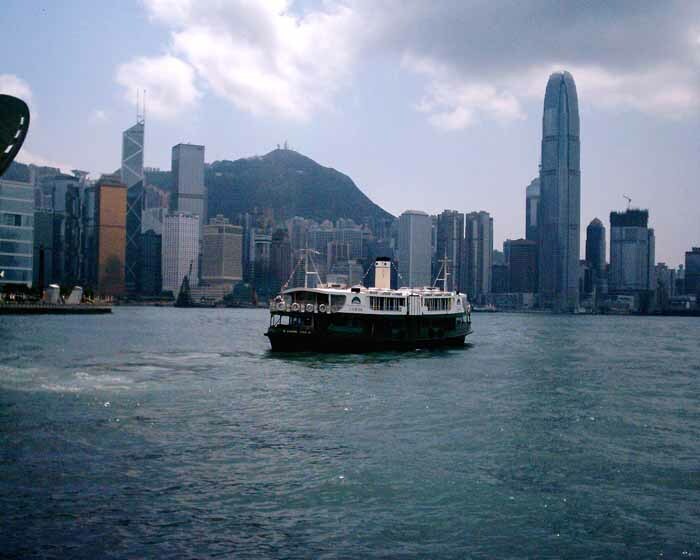 The announcement was made today by Henry Tang, Hong Kong’s chief secretary and chairman of the West Kowloon Cultural District Authority, following the results of the international competition including a year-long public consultation. The project is considered to be the largest cultural initiative in the world today.